It is a miracle someone recognized Roland and she was found today after overnight rain storms in Houston. In an off-camera interview this afternoon, a Chick-Fil-A manager said Ms. Roland came into the Chick-fil-A at Richmond and the 610 West Loop around 7:30 a.m. Morning shift employees said Roland did not look like her photos. According to local news reports, Houston Police say Roland told them she had a bad reaction to medication, causing her to be disoriented. The 29-year-old sports reporter was reported missing this past weekend. HPD tweeted Roland was last seen about 5:40 .m. on Sunday, January 7, 2018. She was walking alone in a store in the Galleria Mall. 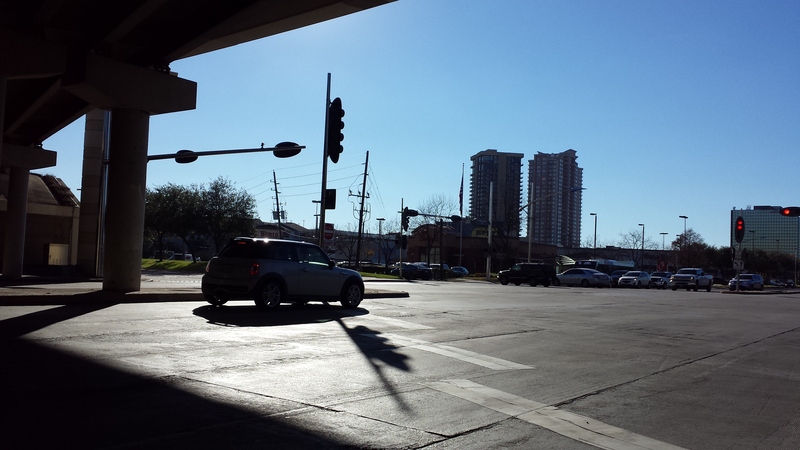 HPD investigators found Roland’s white jeep overnight in a parking lot at 5006 Westheimer near Post Oak. Her phone and other items were inside the vehicle. HPD tweeted Roland’s purse was found at a nearby business. 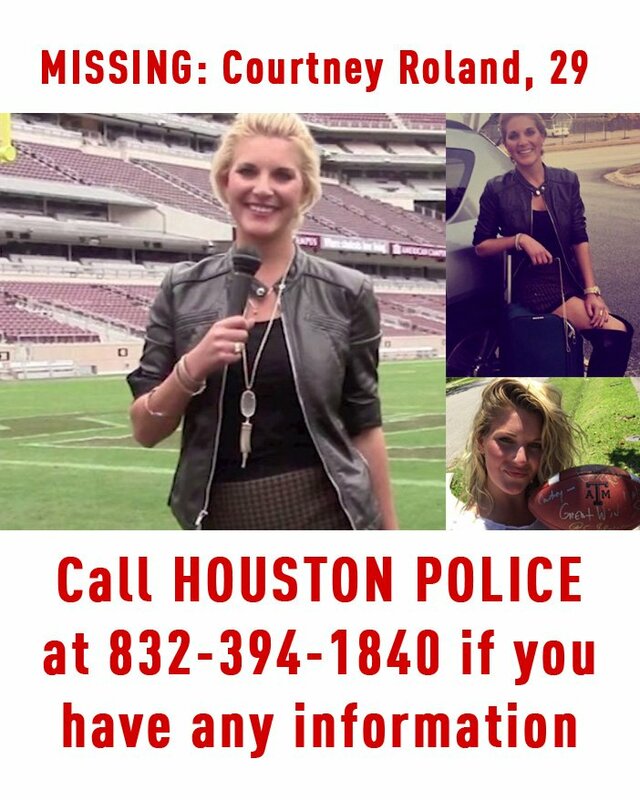 This entry was posted in Community Alert, Houston News, Houston Police News, Uncategorized and tagged Missing Sports Reporter Found, Missing Sports Reporter Found Safe. Bookmark the permalink.